A family memoir that traces the myths, legends, and secrets of seven generations of remarkable women. A House Full of Daughters joins a long line of publications about an extraordinary family, but it still manages to be original and illuminating ... Combining the scrutiny of a historian with the emotional attachment that only a family member can have, Nicolson searches for patterns of behaviour that have occurred down the generations. The stories she reveals are as intriguing as they are harrowing ... There are some sections in the book that would have benefited from pruning, but there are also lovely anecdotes. Nicolson makes it easy to see why she would be fascinated by her family, especially the women. 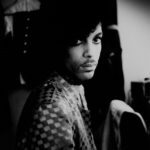 In quick, colorful strokes, she sketches a series of vivid portraits ... She is a marvelous writer, with a wonderful eye for detail, but despite the intelligence and honesty of her voice, it can also seem distant and, despite that honesty, restrained. What Nicolson suggests, without dwelling on it, is the difficulty of forging strong, healthy mother/daughter bonds in cultures so twisted by patriarchal law ... Nicolson can seem oddly removed, even from herself, so readers may be left feeling something was missing. Perhaps it’s hard not to self-censor when your children and ex-husband are still around. 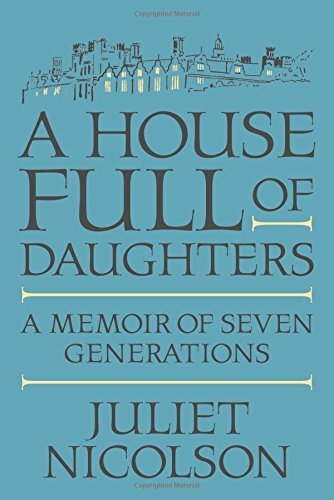 But in the end, what Juliet Nicolson has found is clarity and compassion for her own mother, and all her female forebearers, as well as a note of hope in the lives of her daughters and granddaughter. What did you think of A House Full of Daughters: A Memoir of Seven Generations?